There’s no reason to not encrypt your messages by default, especially as an application that brands itself one that makes security a high priority. Contrary to the opinions of almost every encryption and security expert, Telegram’s FAQ touts itself as more secure as WhatsApp. But in reality, WhatsApp uses the most highly praised encryption protocol on the market and encrypts every text message and call by default. Besides making flawed product choices like offering non-encrypted chatting, a boon to would-be hackers or government surveillance programs, experts also indicate that the actual encryption technology is flawed. Telegram did what’s known as “rolling their own encryption,” which is widely considered to be a fatal flaw when developing encrypted messaging apps. The app also leaks metadata “like a champion,” Woodward said. Earlier this year a security researcher discovered that an attacker could figure out when a user was online and offline, which could help determine who you are talking to and when you use the app. So the point is, if you’re looking to communicate securely, just use Signal, iMessage, or WhatsApp. 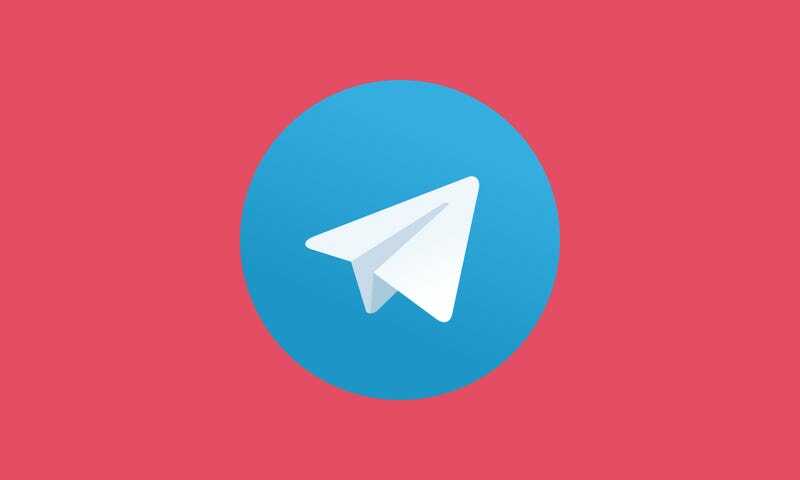 Telegram has too many potential flaws and hiccups that may compromise its integrity as a secure messaging application.